Gutter Cleaning is one of the most important things you can do to maintain the beauty and value of your home. Without regular gutter cleaning gutters become full and heavy, they pull away from the wall and the proper angle of the gutter becomes distorted. As water overflows, it leaks behind the gutter and can travel into your home or damage your fascia boards. Call us for a free quote today. 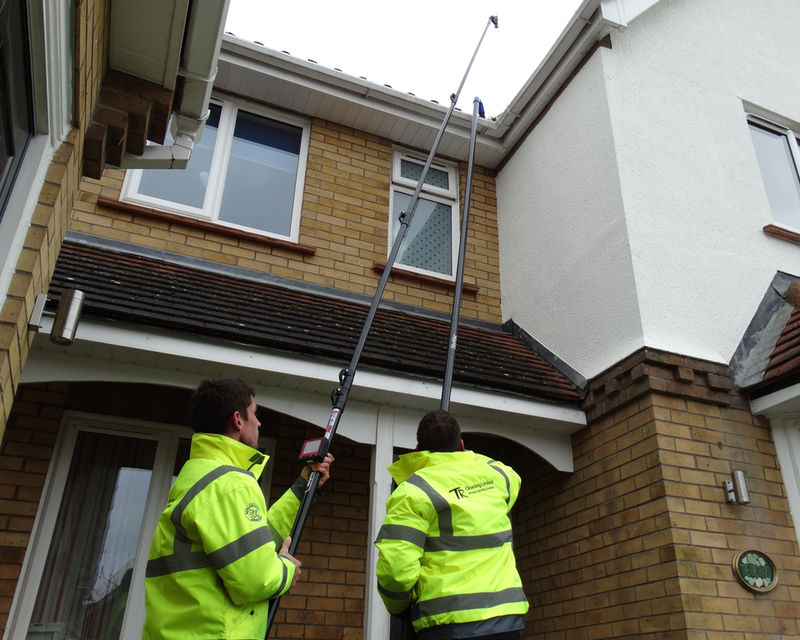 After arranging an appointment, we will come to your property to unblock and clean gutters and downpipes. 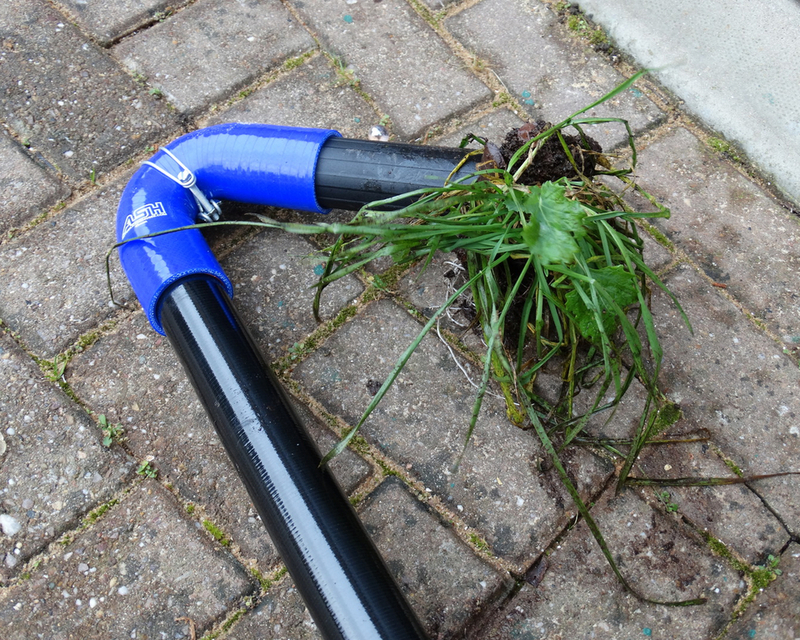 We will remove all moss, silt, muck, leaves and debris. 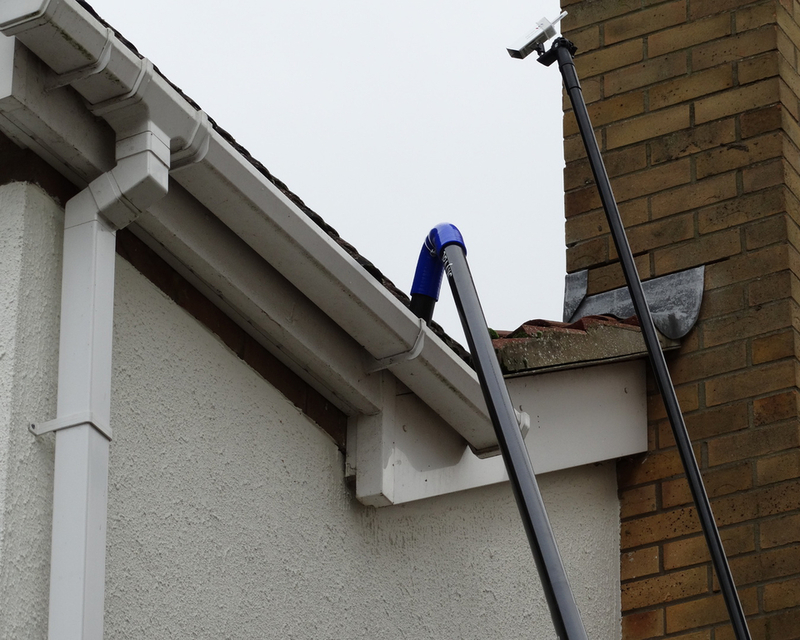 If you have white gutters, you may want to enquire about an external gutter clean. 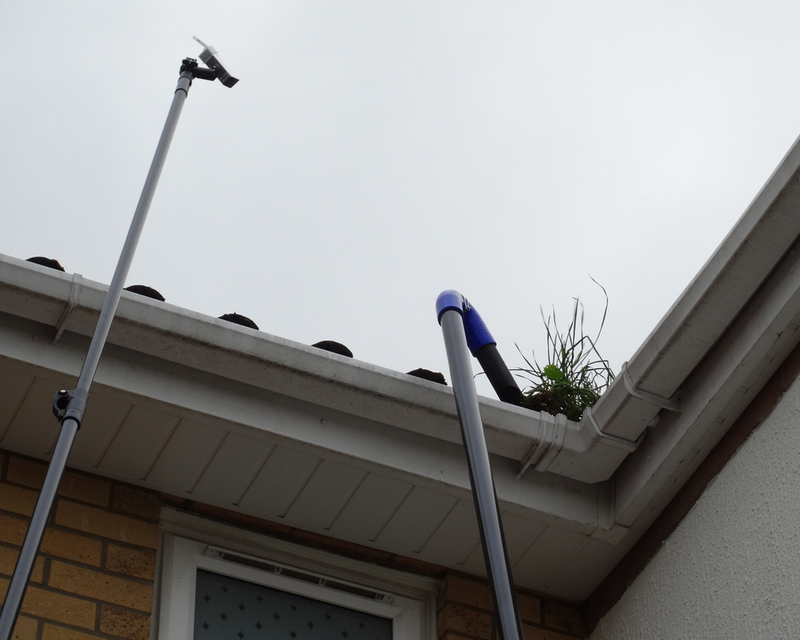 Internal gutter cleaning: We clear and brush out all major debris from the inside of the gutter this is done by hand and using telescopic brush rods. Internal and external: We clear out the inside of the gutter and then wash down the outside of the gutter using a cleaning solution. Gutter, facia & soffit cleaning on any residential or commercial building regardless of height. 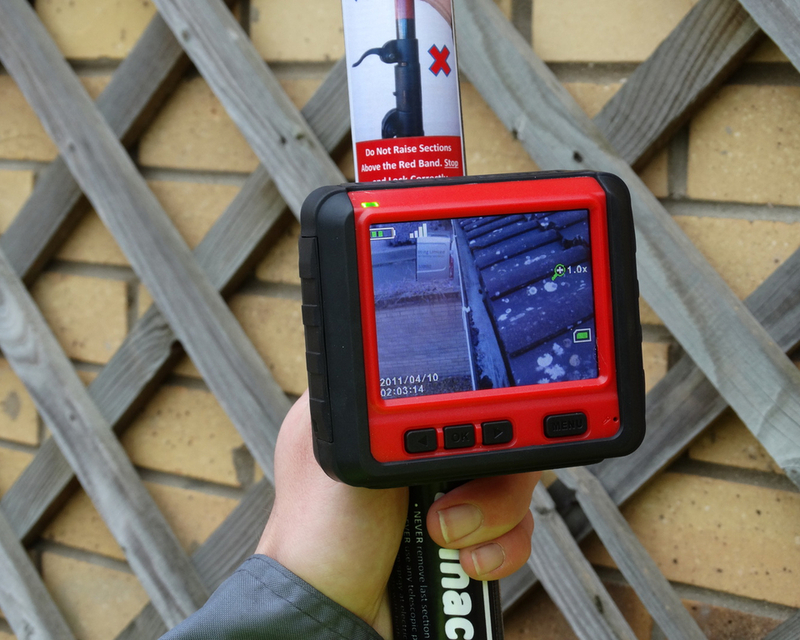 All works are observed with our inspection camera to insure that every last bit of debris is removed. 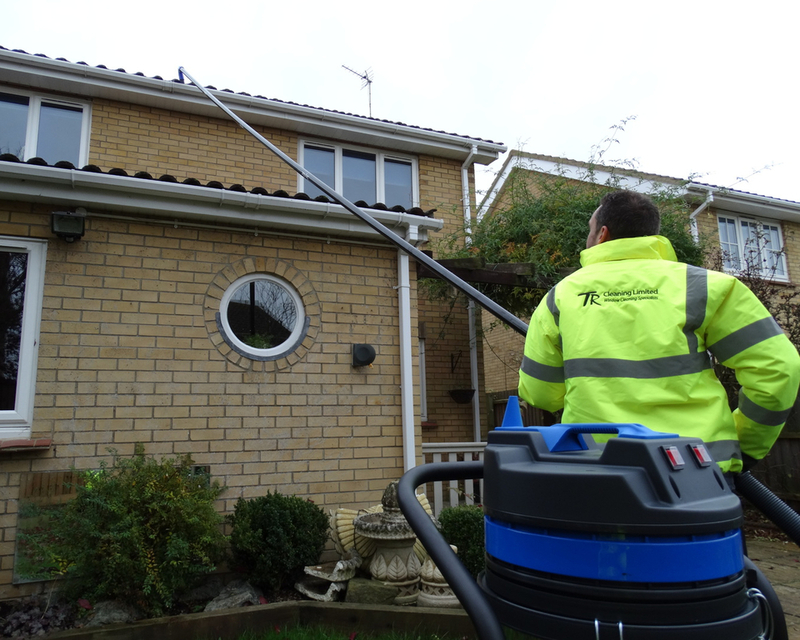 Once this is done the gutters are washed through with our telescopic pressure washing cleaning system, at this time a wet test takes place to insure that the complete gutter & downpipe system functions correctly without any leaks or overflows. The exterior of the gutter, facia & soffit will be power-washed leaving everything looking clean and new again. 95% of buildings are worked on without the use of ladders, towers, scaffolding or cherry pickers. 64% of flood damage is due to blocked or damaged guttering. We specialise in commercial gutter cleaning for schools, factories, churches, offices, industrial units and all other commercial properties. 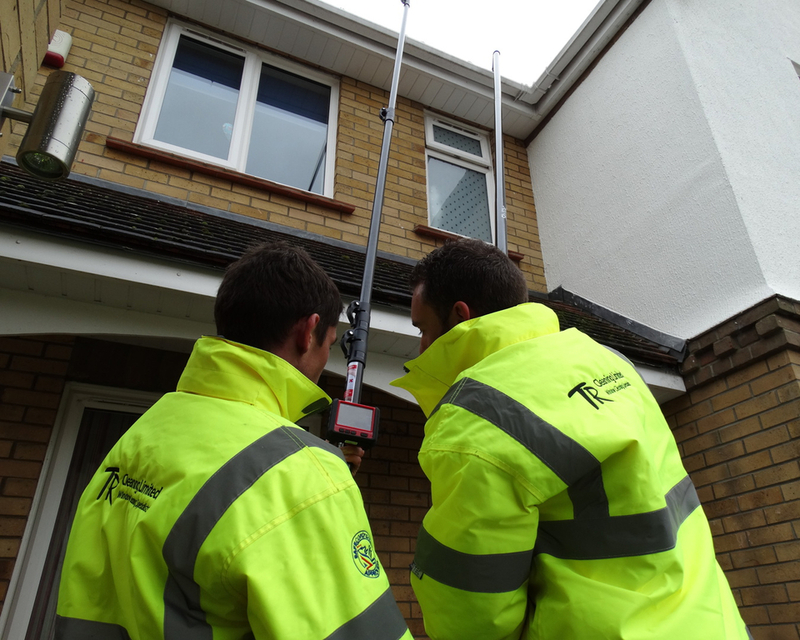 No matter the size or height of the building, through the use of our specialist equipment we are able to unblock your gutters and in doing so prevent any future water damage. We not only clean the inside of your gutter system, we also clean the outside of your gutter, fascia and soffits. 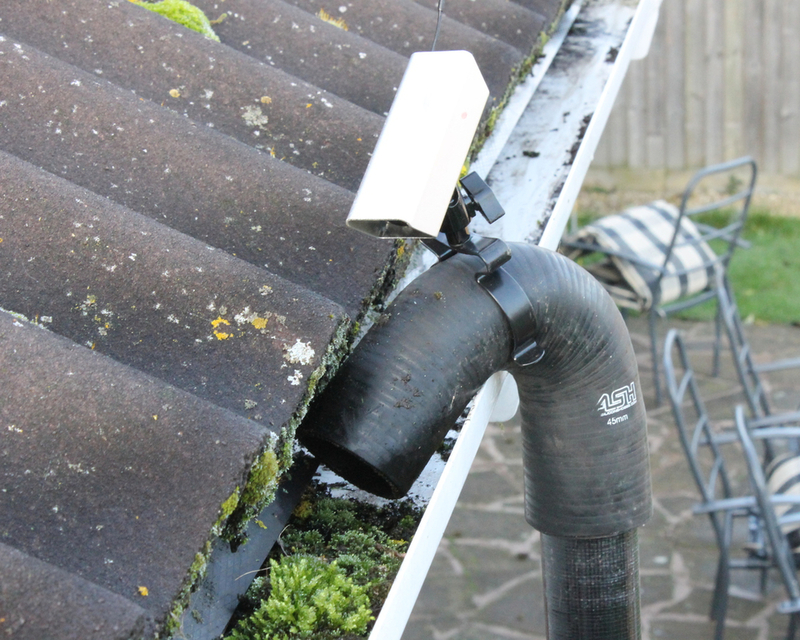 After the gutter cleaning process a full wet test is carried out on the entire gutter system to insure that there are no leaks or overflows, if any problems are discovered they will be resolved. 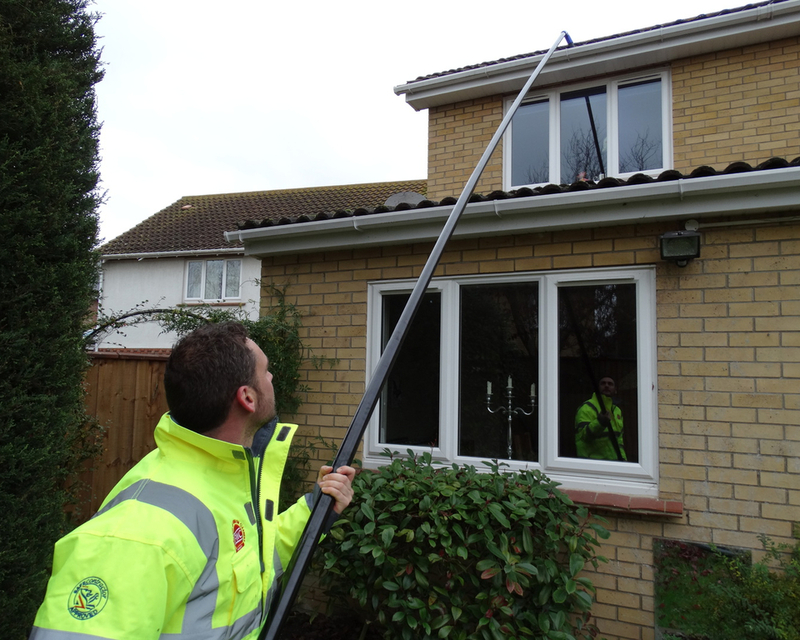 Our professional Gutter Cleaning uniformed team undergo extensive training to comply with current health and safety legislation together with current codes of practise, always delivering a quality gutter cleaning service at reasonable prices.